부지오스 시티 센터에 위치해 있는 Casas Brancas Boutique Hotel & Spa 숙박시설은 부지오스 여행을 시작하기에 적합합니다. 이곳에서 생생한 도시의 모든것을 쉽게 즐기실 수 있습니다. 호텔에서 가깝워 쉽게 갈 수 있는 부지오스나우타, 카사마르 같은 명소와 수많은 관광지가 있습니다. Casas Brancas Boutique Hotel & Spa에서 훌륭한 서비스와 우수한 시설이 잊을 수 없는 여행이 될겁니다. 전 객실 무료 와이파이, 24시간 프런트 데스크, 주차장, 룸 서비스, 공항 셔틀 서비스 등 적지 않은 시설들이 있는 Casas Brancas Boutique Hotel & Spa 숙박시설은 도심에 있는 다른 호텔들과 비교하여 현저하게 독특합니다. 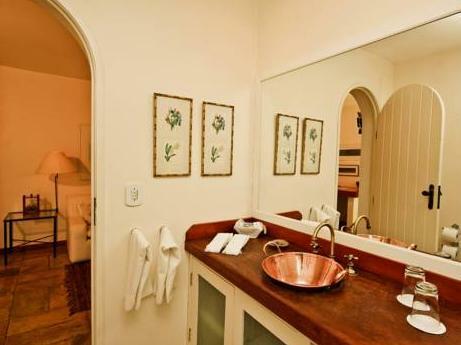 Casas Brancas Boutique Hotel & Spa 고유의 분위기가 모든 객실에 반영되어 있습니다. 또한, 에어컨, 미니 바, 발코니/테라스, 전화기, TV 등이 대부분의 객실 내에 구비가 되어 있습니다. 온수욕조, 실외 수영장, 스파, 마사지의 시설과 함께 편안한 분위기에서 하루를 보내실 수 있습니다. Casas Brancas Boutique Hotel & Spa 숙박시설은 어떤 이유로 부지오스에 방문하셔도 지내기에 탁월한 곳 입니다. 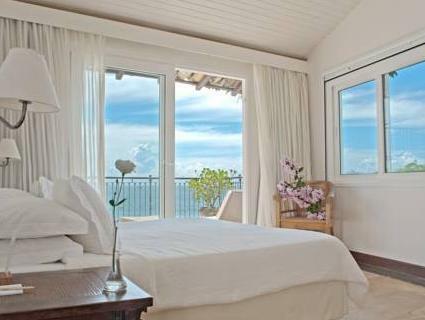 Fantastic Boutique Hotel, centrally located and walking distance to village and beaches. The staff were friendly and helpful. The rooms perfect size and very clean. We stayed for 7 nights and couldn't wish for a more relaxing or better place to have stayed. 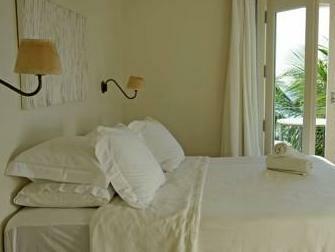 I would recommend Casas Brancas to any couples looking for a quiet and relaxing break. Friendly, helpful staff, excellent service, beautiful location. Loved everything about this hotel-the location, the decor, the service, food and drink. 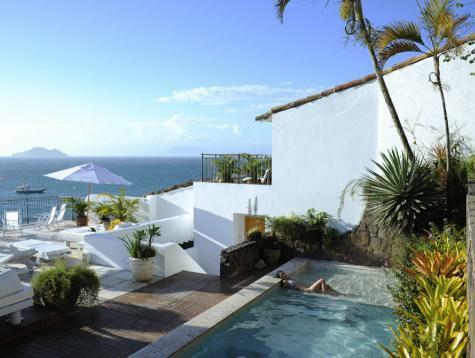 The staff go out of their way to help you plan outings, dinner, which beach to go to, everyone was so very helpful. Breakfast was deliscious,with a beautiful view and we also had a fantastic dinner there, too. Highly recommend!! I would recommend this hotel to everyone. I loved everything about it-the decor, the location, the service, food and drink. The staff is so helpful in making plans for outings, which beach to go to, where to eat. Everyone spoke perfect English and was so friendly. The breakfast was deliscious with a beautiful view, and we had a wonderful dinner there as well. Our room was very comfortable, with a great shower.